Do you want to try Java applications or games for your phone without having to install them? Well, now you can with KEmulator for Windows, which emulates mobile operating systems. KEmulator loads JAR files and supports APIs for almost any type of J2ME program. You can even choose what mobile phone model you'll emulate. 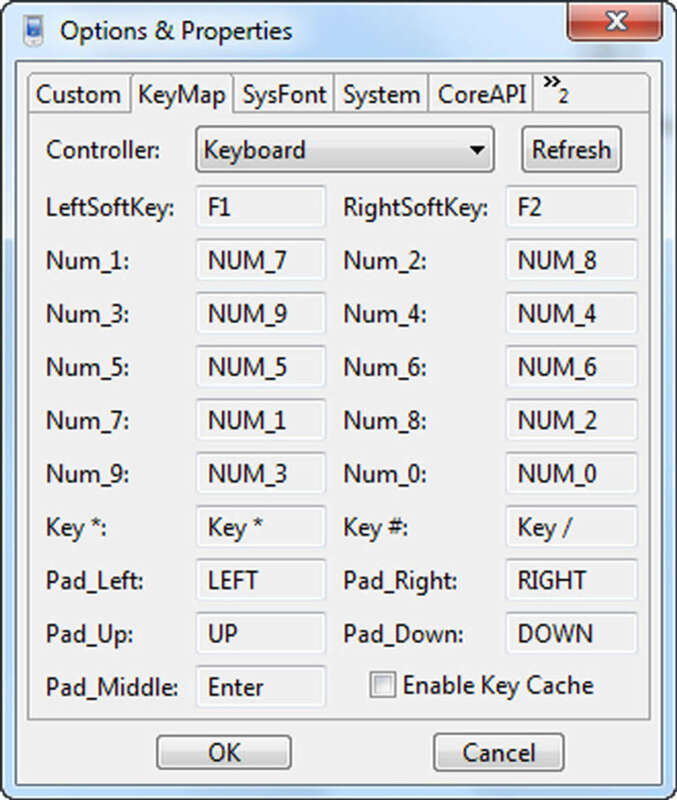 Once the application is loaded, it will open in the program’s window and you’ll be able to control it either with your own keyboard or with an on-screen one. 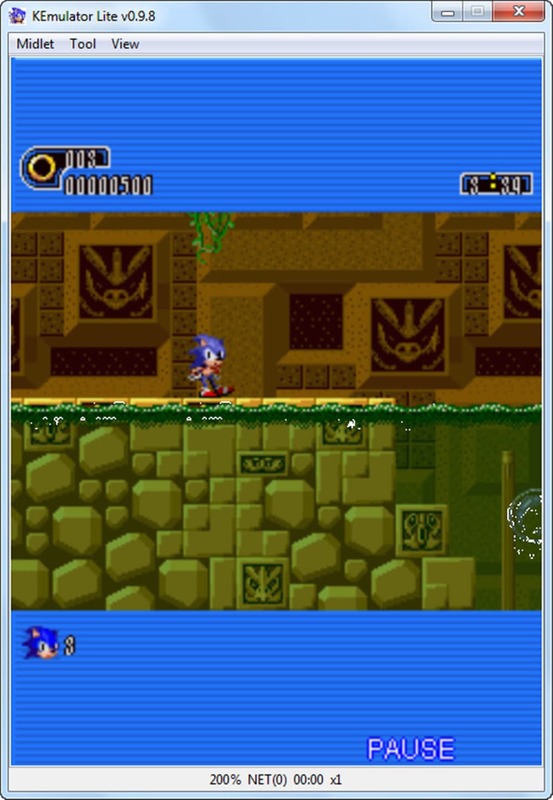 KEmulator’s high compatibility also includes support for several 2D and 3D graphic engines, making it possible to run even the most demanding games. 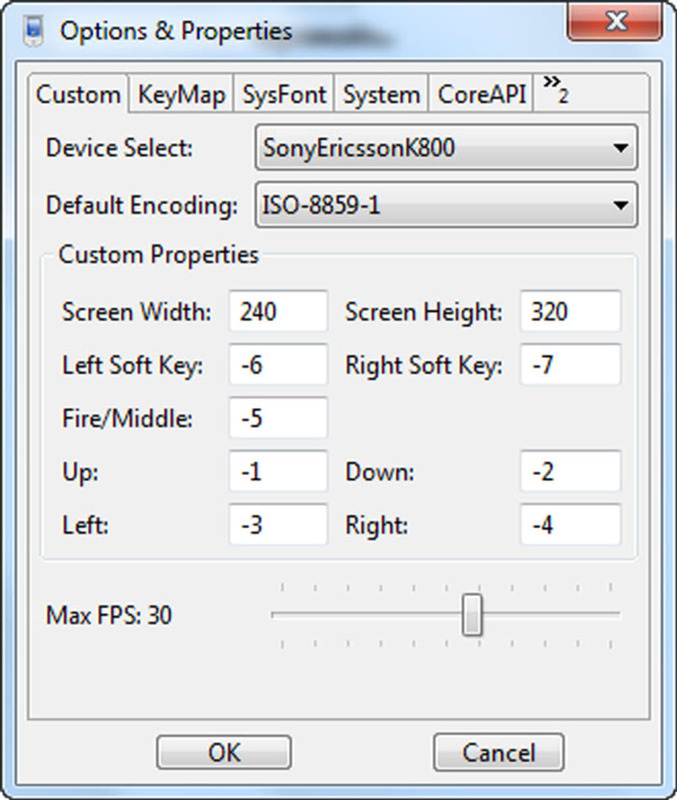 If you activate the pixel interpolation you’ll be able to see graphics adapted to any size. 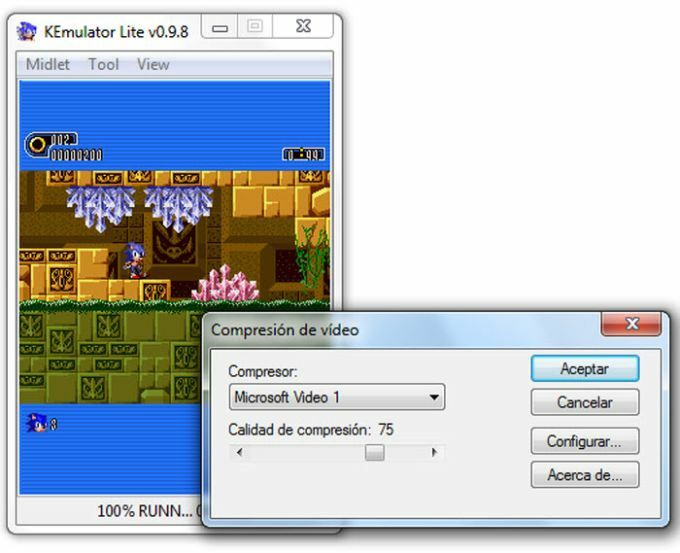 And last, but not least, KEmulator also has a video capture option so you can save sequences of these programs in AVI format. 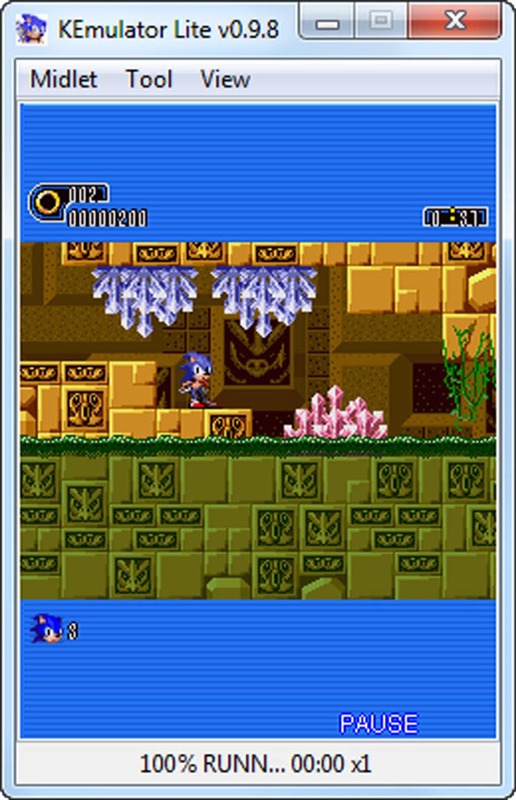 This complete emulator is ideal if you program or use these mobile apps. 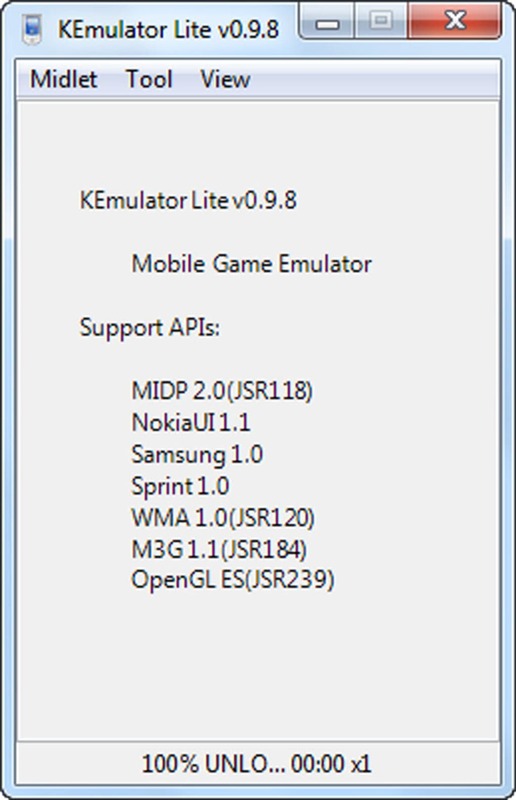 KEmulator acts as a java mobile phone on your PC. 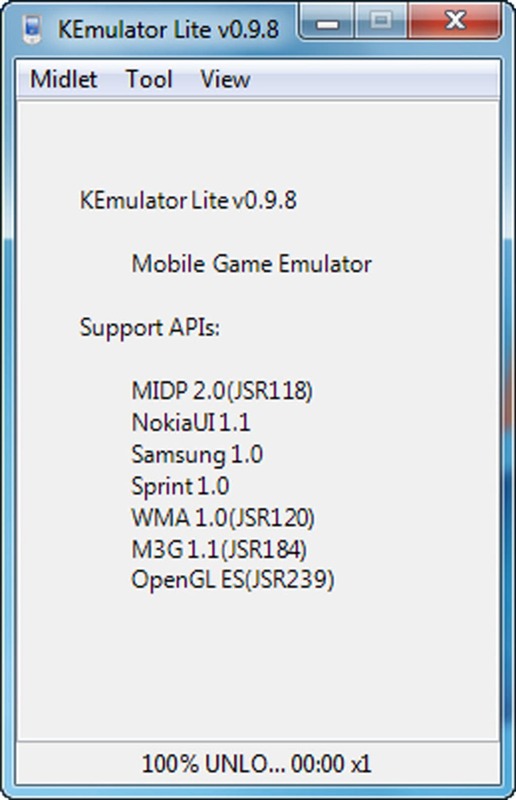 KEmulator Lite acts as a mobile phone on your PC. This tool allows users to transfer its mobile Java games to their desktop without installing them, you only have to run this program and select your phone operating system. KEmulator Lite loads JAR files and supports any type of Java game in order to offer users the possibility of playing any application. 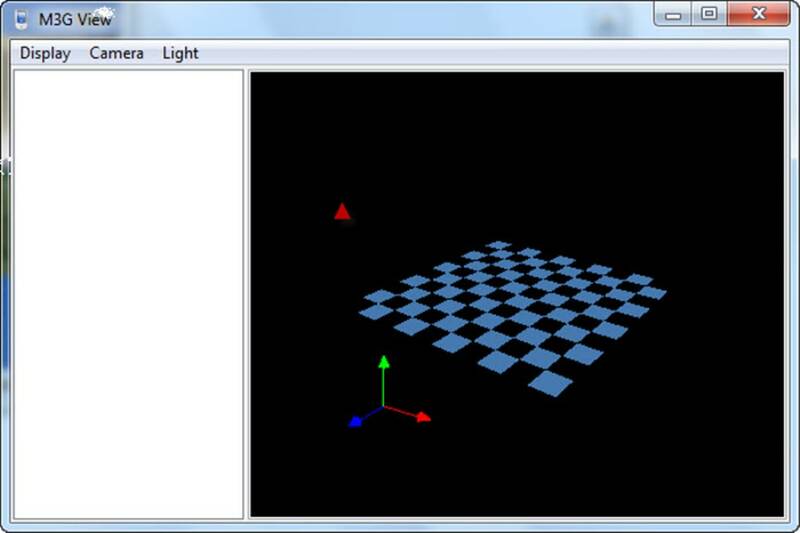 This utility has multiple graphic engine support, both in 2D and 3D being able to run even the strictest games. What do you think about KEmulator? Do you recommend it? Why?